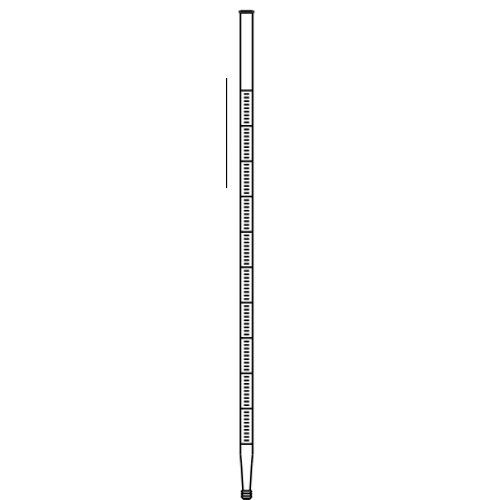 Catering to the various needs of our esteemed customers we are offering a range of Laboratory Burette. These products are available in various sizes, designs and models at market leading prices to meet the demands and needs of customers. In addition to this, we check these products on various to ensure zero defect. We are engaged in offering our clients with a qualitative range of Rotaflow Burette with PTFE.Our range is manufactured using quality raw materials and in accordance with the international standards. These have an excellent chemical resistance and are ergonomic keys for good grip and easy operation.